Another home SOLD in Rolling Green! If you’re serious about selling your home, call us today! 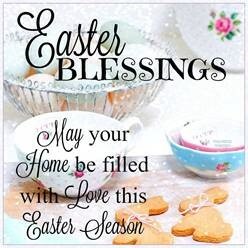 On behalf of Cross Property Group, we want to wish you and your family a blessed Easter. We are so blessed to have your trust in handling all of your real estate needs. Sales volume, pricing and inventory maintain their positive trajectory; rental properties experience a surge. 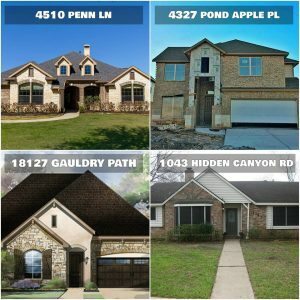 HOUSTON — (April 12, 2017) — The Houston real estate market’s 2017 winning streak continued in March, as single-family home sales and pricing rose while housing inventory grew. The strongest sales activity took place among homes in the $250,000 to $499,999 range, followed by the luxury market ($750,000 and above), which recorded its fifth consecutive month of sales gains. Inventory levels expanded from a 3.5-months supply to 3.8 months. 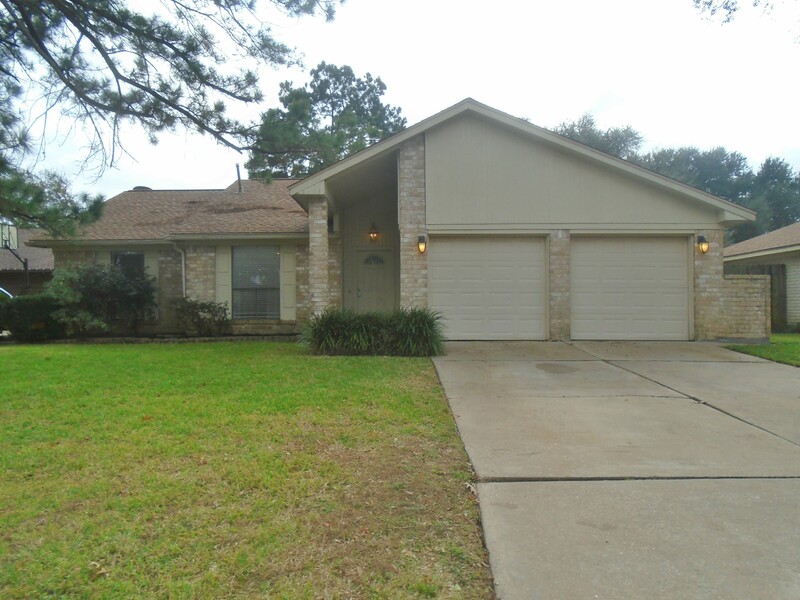 A total of 7,013 single-family homes sold in March versus 6,278 a year earlier, according to the latest monthly report produced by the Houston Association of Realtors (HAR). That represents an 11.7 percent increase. However, it is important to note that this gain compares to a March 2016 housing market that was facing uncertainty about the possible effects of falling oil prices. The single-family home median price (the figure at which half of the homes sold for more and half sold for less) climbed 5.8 percent to $227,530. That marks the highest median price ever for a March. The average price rose 4.6 percent to $284,279, which also represents a March high. March sales of all property types in Houston totaled 8,495, up 10.5 percent from the same month last year. 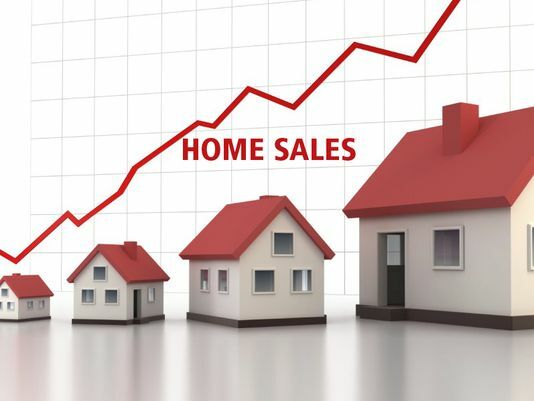 Total dollar volume for properties sold in March rocketed 15.6 percent to $2.3 billion. 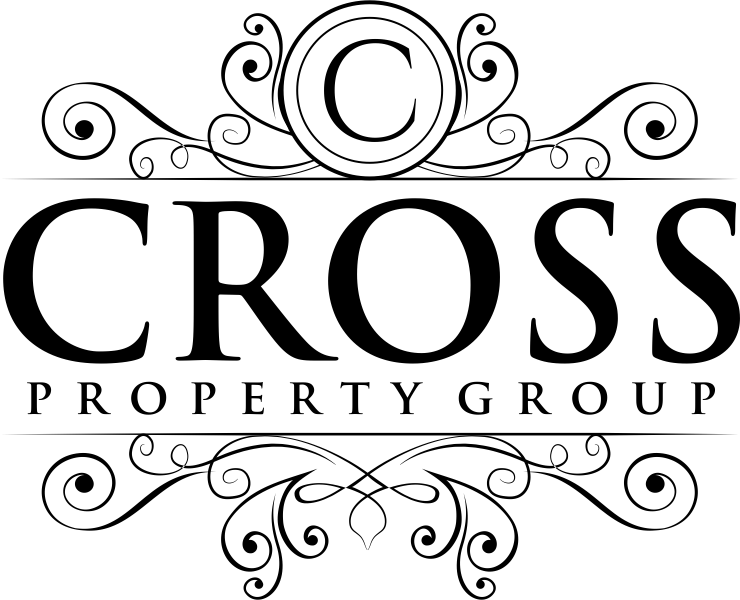 Let Cross Property Group know how we can assist you in our real estate needs. 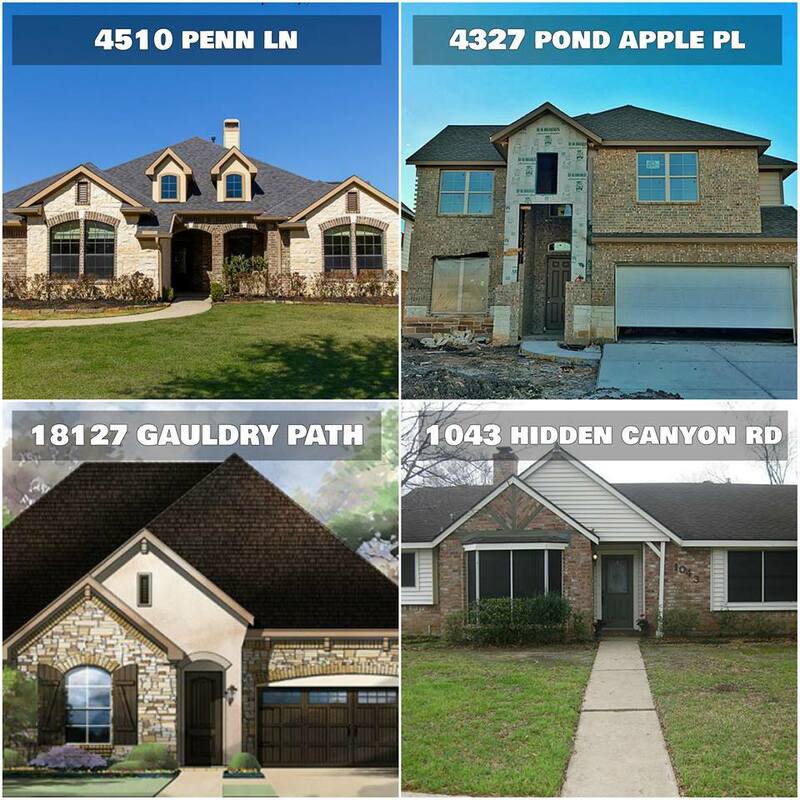 Cross Property Group had a very busy week closing on the sales of four homes in Richmond and Katy! We love helping buyers find the perfect home and seeing it through to the end. Give us a call to set up your free buyer consultation!